In today’s competitive real estate market, the key to success is making your home stand out. I am proud to deliver exceptional marketing programs that help produce results. Each step of my marketing plan is designed to get your home sold fast and for the optimal price. I ensure that from our first meeting to the closing of the sale of your home, you and your home receive top notch care and service from me and my expert marketing team. HDR (High Dynamic Range) and drone photography. Telling the story of your home. Youtube and Vimeo. North Texas MLS – 30,000+ agents and their buyer clients. Listing syndicated to over 900 real estate portals including Zillow, Trulia, Realtor.com, Redfin, and more. Highly Targeted Facebook Ads for Coming Soon, Just Listed and Open House. Eye catching property advertisement in D Magazine. Professional producted video spot aired on Coldwell Banker’s Sunday morning CBS Television show and on Youtube Channel. 200+ stunning super jumbo “Just Listed” cards mailed to your neighborhood. Beautiful professionally designed and printed property brochures to showcase your home. Just Listed e-Blast sent to 2000+ agents active in immediate area. 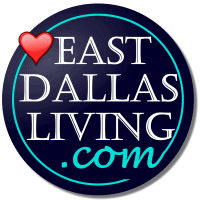 Thinking About Selling Your East Dallas Home? 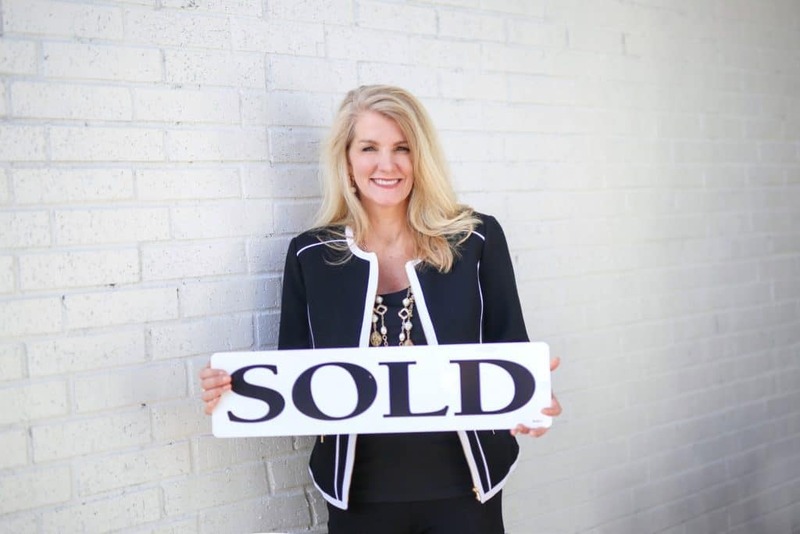 Contact Susan Georgeson for the expert real estate representation you deserve. Get Your Home’s Value FREE!